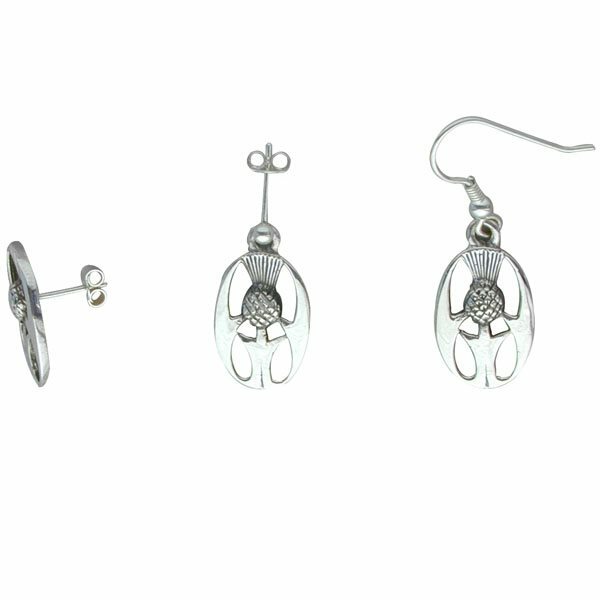 Killiecrankie Thistle Earrings derived from the famous flower that blooms in a beautiful purple and white in Scotland. The thistle is a world renowned Scottish symbol. Earring Fitting Please select earring fitting.